son CH. Raja of Saras and ICH. 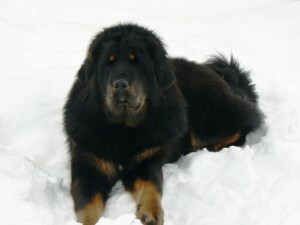 Haryana Tseepo Gangkar Imported from Estonia, boy is black and tan, with long service hair. 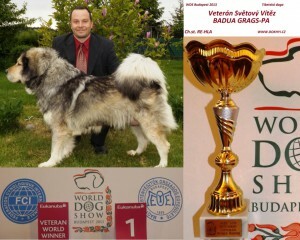 The dog holds exhibition awards and titles: Slovak, Slovak champion young, Club Junior Champion, Winner of Slovakia 2013, Young Winner of the special exhibition 2011, 2 x CAJC, 3x CAC, 3x BOB, BIG 1.miesto!!! 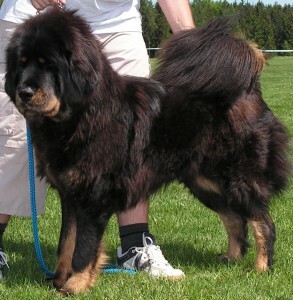 is a successful successor Badua Grags-pa Multichampion first sable color in Europe. 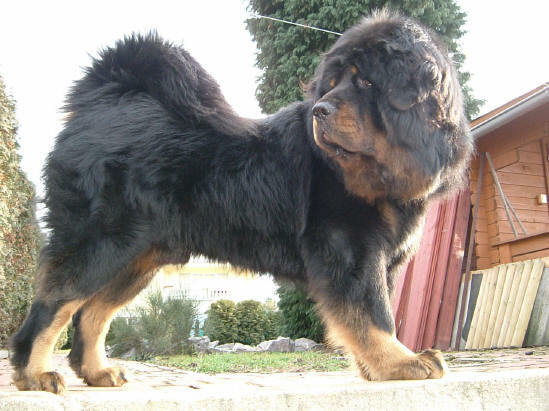 My mother is also a direct descendant of the dog Tianwei Yuanyuan of China's major kennel. We have prepared a single connection between two individuals Tibetan dog, this design has a great success at exhibitions and is well equipped with properties that provide great companion for your family, children and guard your home. 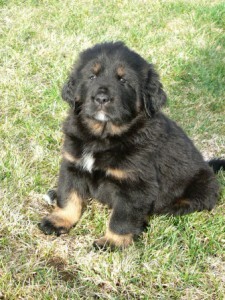 The puppies are socialized with all our family and used to small children. Always choose such parents to future owners have facilitated the education of your future companion and if they want to go to exhibitions were successful and had an excellent breeding individuals and families especially great companion and all their members. 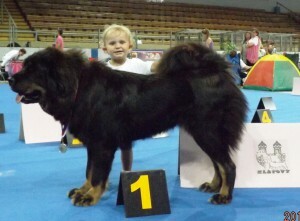 As the only kennel provide training for Tibetan dog, he turns to us and the owners of other breeds of puppies. stations with them on this issue and did not say anything they want advice. We 36let experience with training dogs.